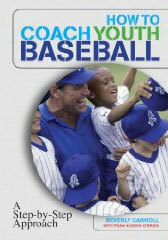 Acclaimed book on teaching the game to youth from motivation, practice organization, drills and proven tactics. "A must read"
NOW BOOKING THESE GREAT OPPORTUNITIES!! 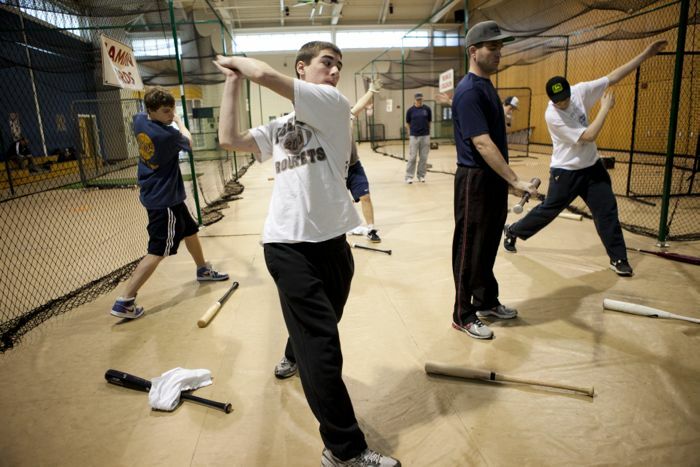 ...have Sweet Swing staff come in and run a practice with you and your staff. Focus on all key areas. 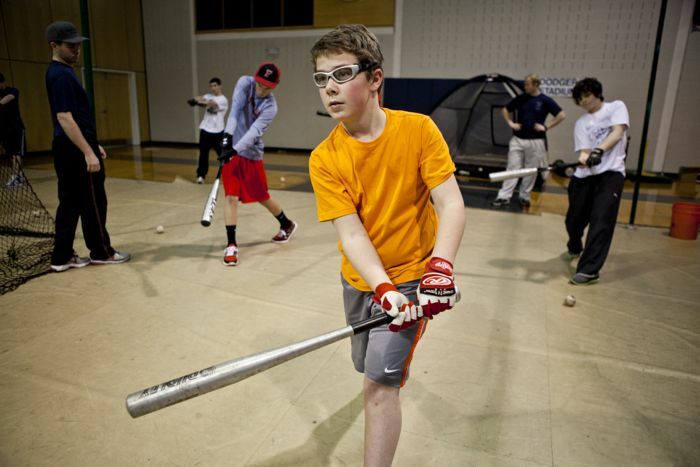 Get your team playing high quality baseball. 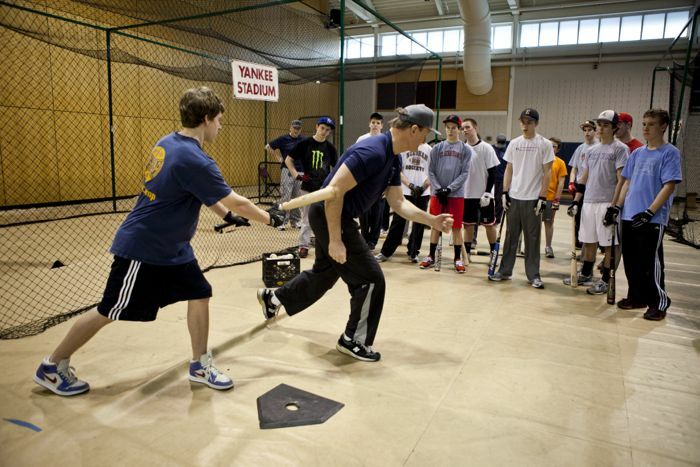 ...highly acclaimed 2 hour interactive youth coaching clinic staffs at all levels. Every town should mandate this! Interested in becoming a better youth coach? 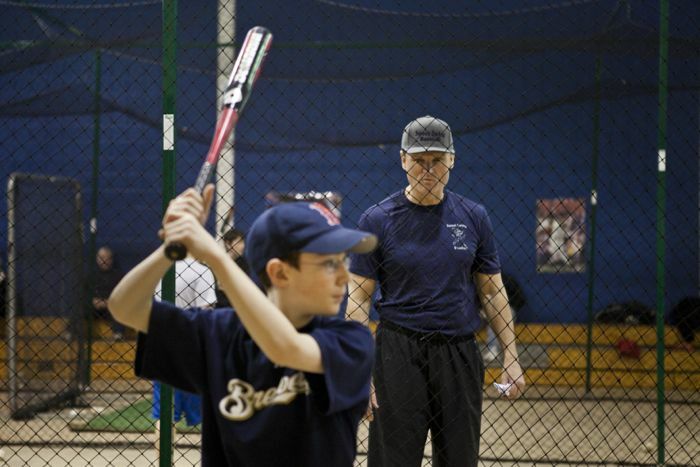 Our "Coach the Coach" clinics have become a must for leagues desiring to improve the critical coaching of young players. Coach O'Brien and staff works with your coaches in interactive clinic. Your coaches actually do some of the drills you will be using to improve the fundamentals of your teams. Feedback has been "Invaluable clinic" "Inspired me" "More excited to work with my team than ever". 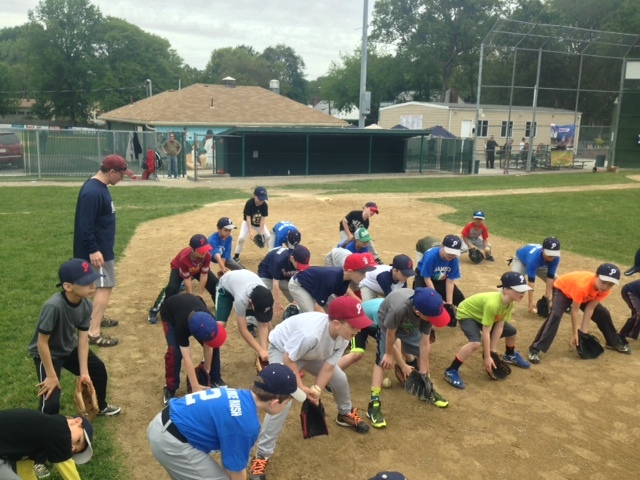 We also do specialty clinics (you pick the topics), Practices and vacation camps. Ask us about doing a fundraiser for your league! 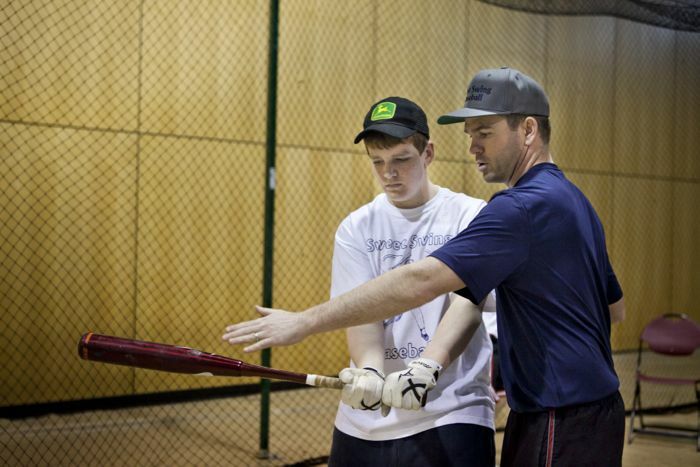 Impact your career with Private Lessons. Your game will elevate quickly. Just ask players who have worked with us! 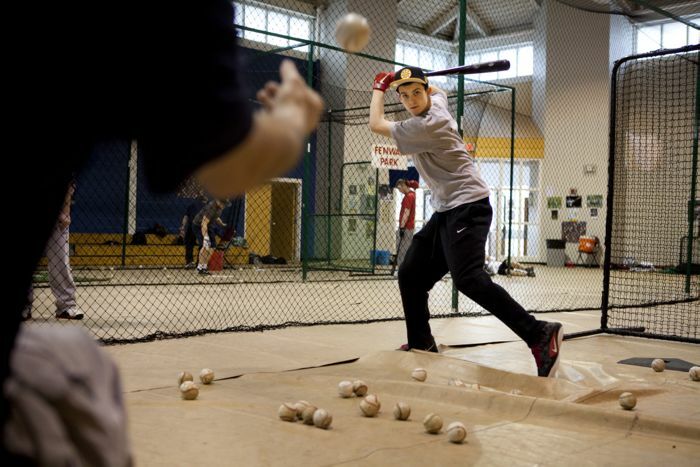 NOW BOOKING FOR PRIVATE AND SEMI PRIVATE LESSONS: HITTING, PITCHING, THROWING, FIELDING, POSITIONAL PLAY!! 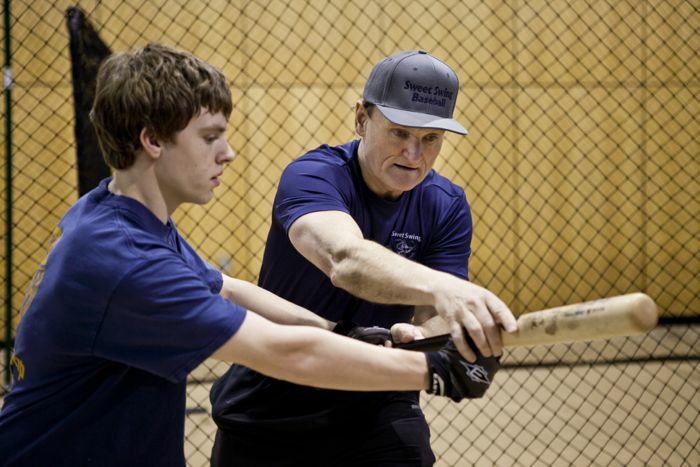 Private hitting lessons with Coach O'Brien are now available for individuals and/or small groups. 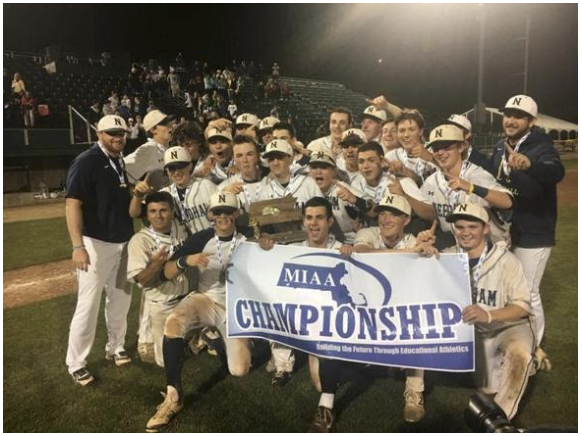 Congrats to two of our SWEET SWING staff members for leading their teams to the State Championship. 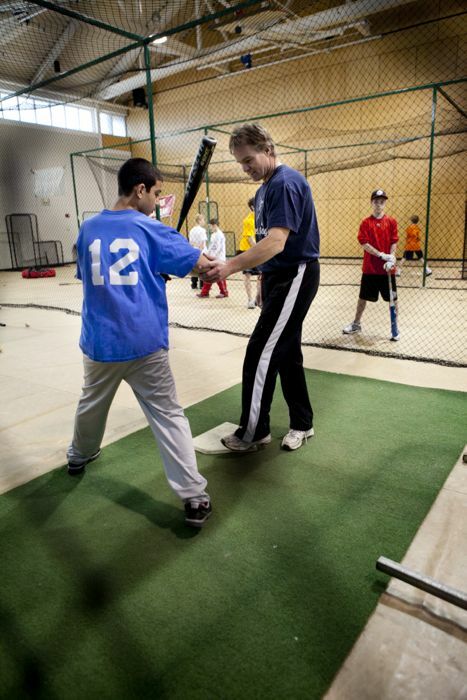 We take great pride in the quality of our staff at SWEET SWING to bring great teaching to players. We salute Matt and Buck for these tremendous accomplishments. 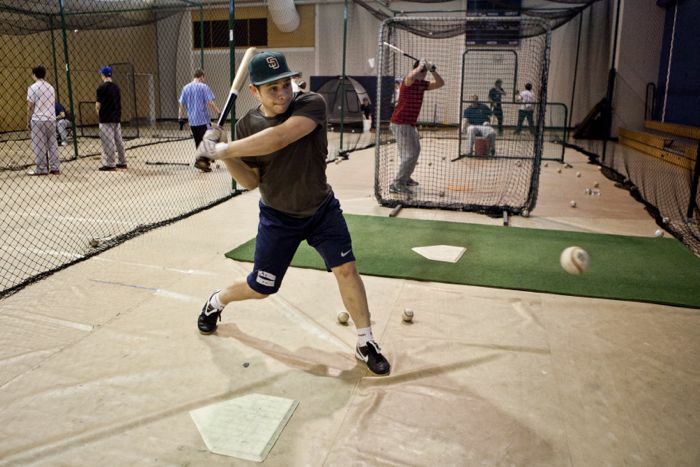 Where should hitters attempt to make contact with the baseball on their swing? 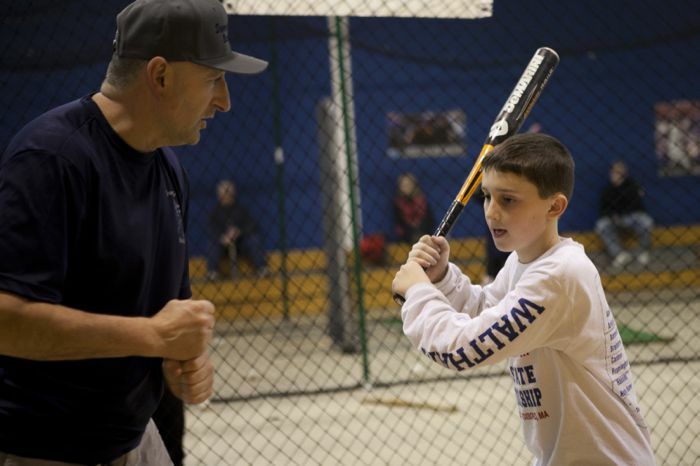 This Boston Globe article relates to Major League Hitters: What about Little Leaguers? 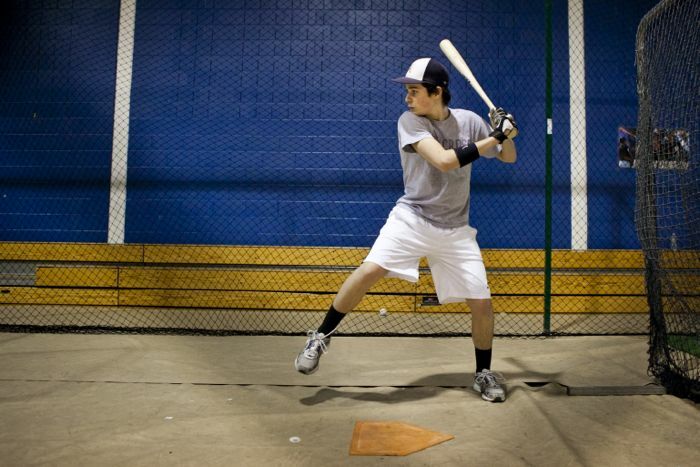 Babe Ruth? High School? College? 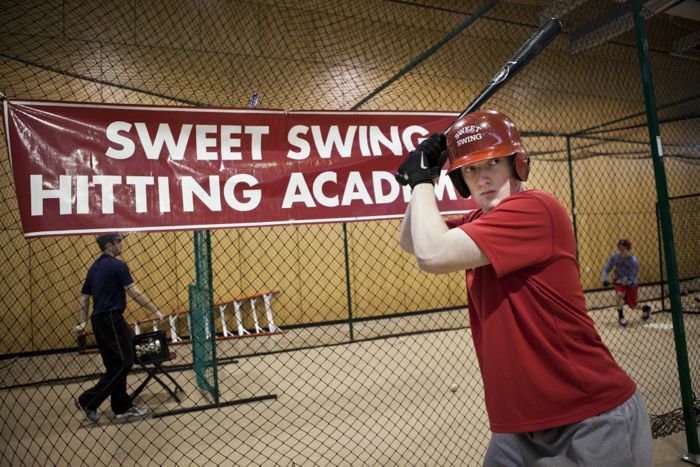 Feel free to contact Sweet Swing's Kevin O'Brien to discuss your questions and thoughts! He has some strong opinions on this and hitting at all levels. 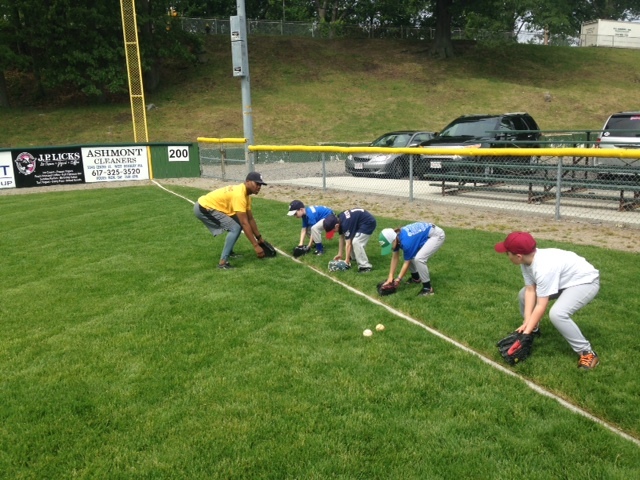 Highly successful Newton Southeast Little League partnered for Fall Player Clinics and COACH THE COACH sessions taking advantage of great fall weather to improve and have fun! 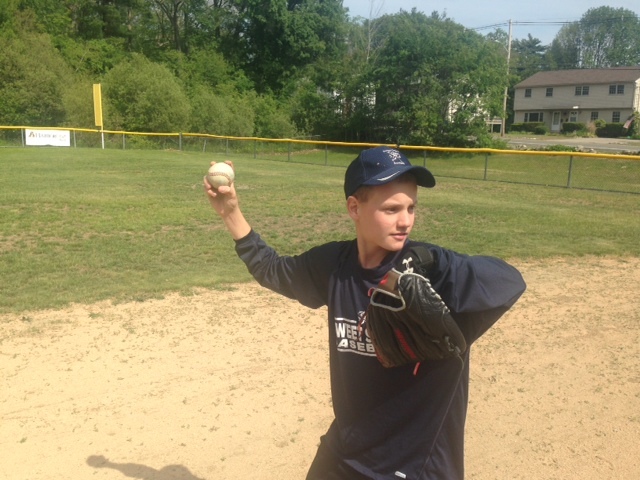 The players refined their throwing and fielding, worked on their pitching mechanics and did fun drills that help them all to improve. 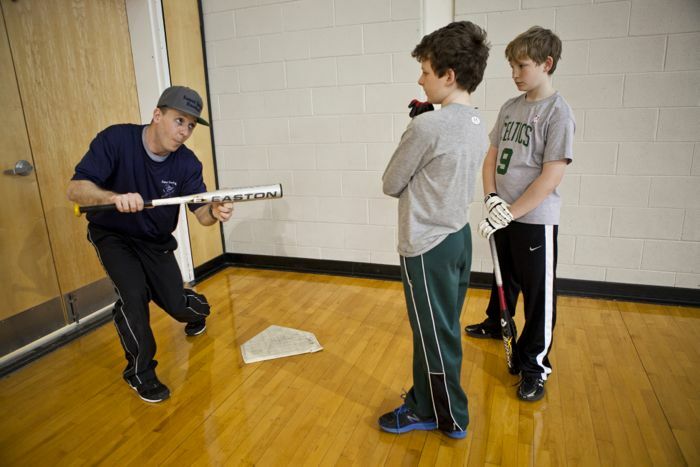 Parkway Little League, one of the most successful and highly organized programs in Massachusettes hired Sweet Swing to conduct multiple 6 hour clinics to teach their players the skills necessary to succeed and enjoy the game. 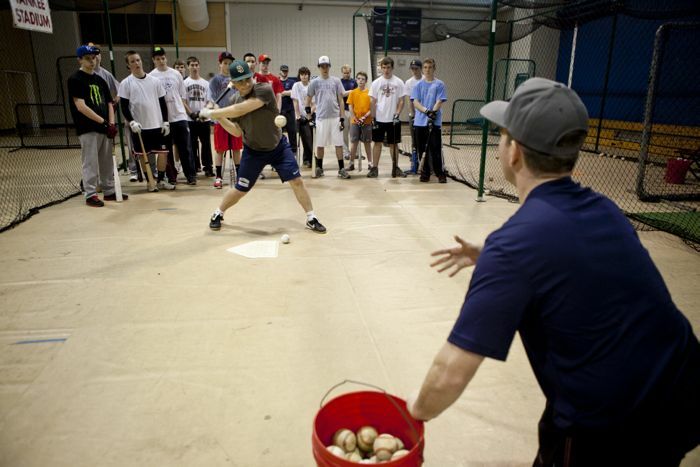 The interactive and fast paced clinics covered pitching, catching, throwing, fielding and hitting. Best of all the coaches were directly involved and helped run many of the drills. 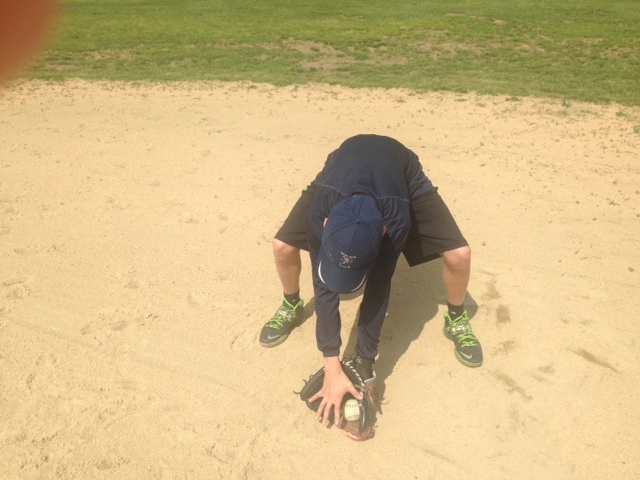 Their hands on learning will help their players to improve. It give the coaches the chance to learn and grow as well. 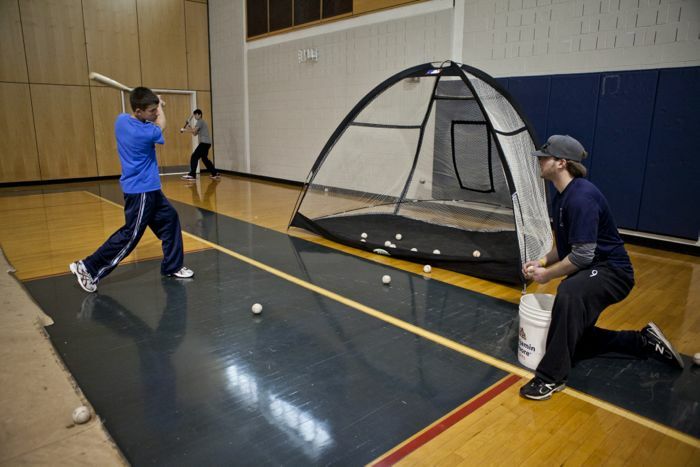 Sweet Swing can run clinics, camps and private lessons for your league! 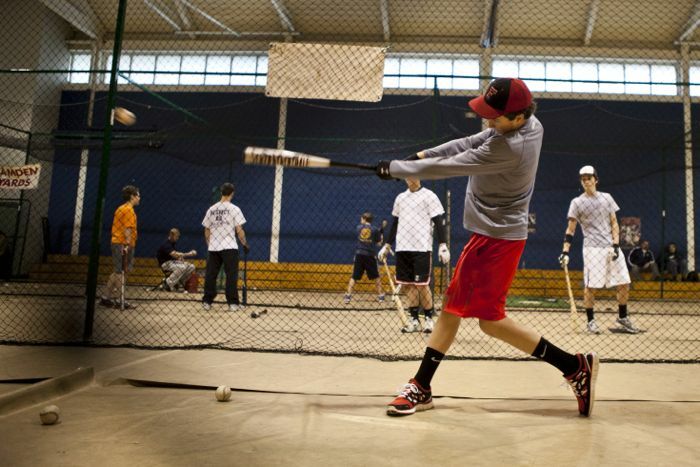 Contact us to set up what could prove to be a significant boost to your program. 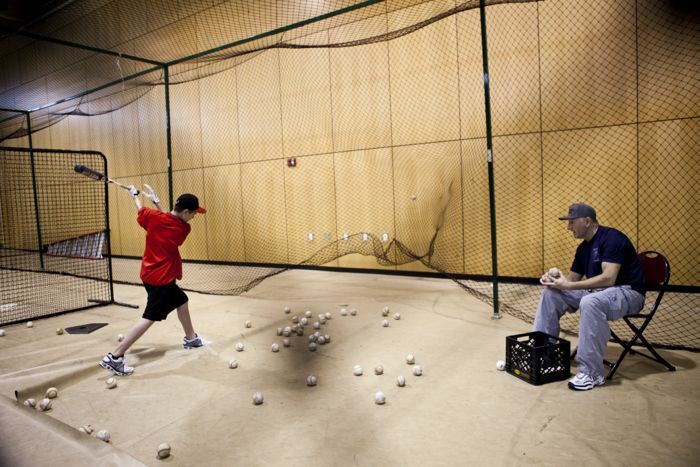 Tap into our years of baseball experience in teaching the game right so that your players can enjoy the game to their fullest! They will never forget. 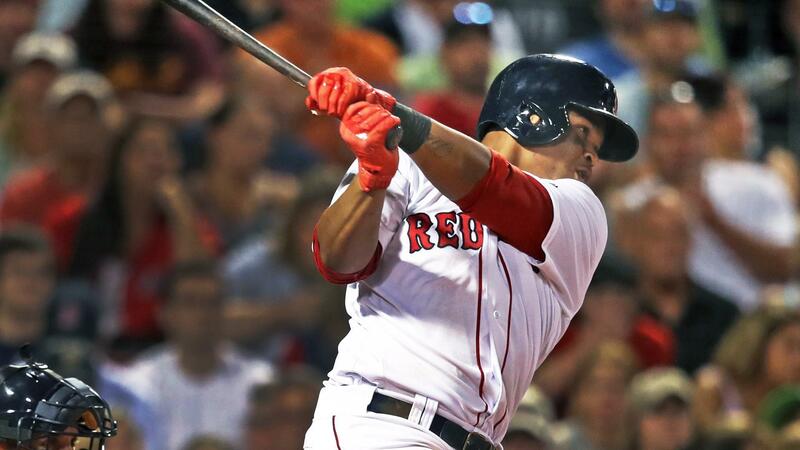 What are Your Goals as a Hitter This Year? 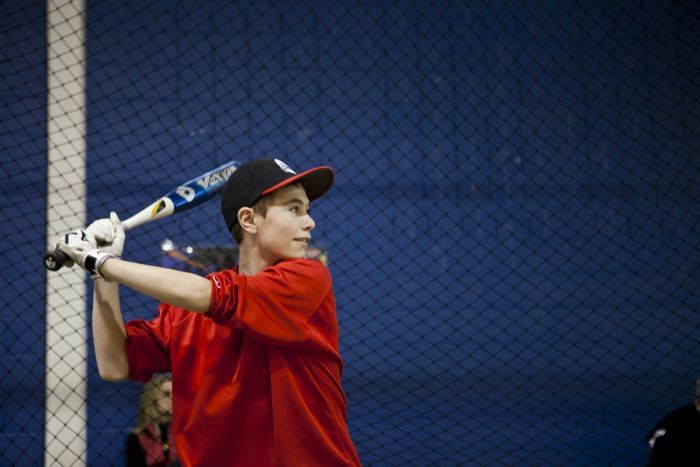 - Better Bat Speed? More Power? 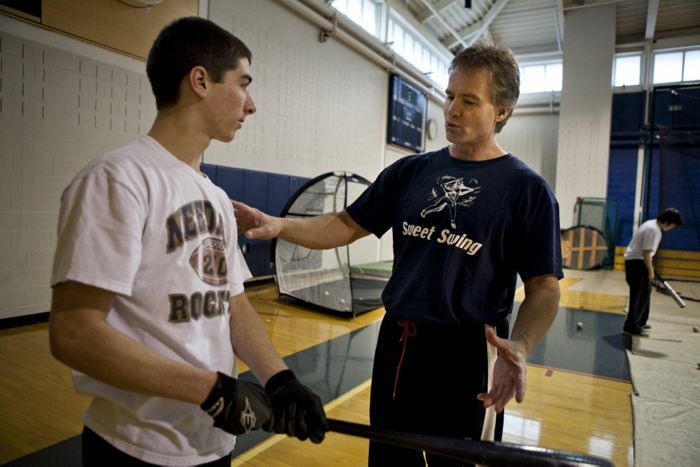 - Understanding How to Become a More Consistent Hitter? 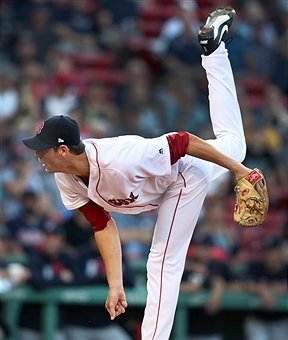 "I was extremely fortunate to get the opportunity to work with Kevin O'Brien in the Cape Cod League. 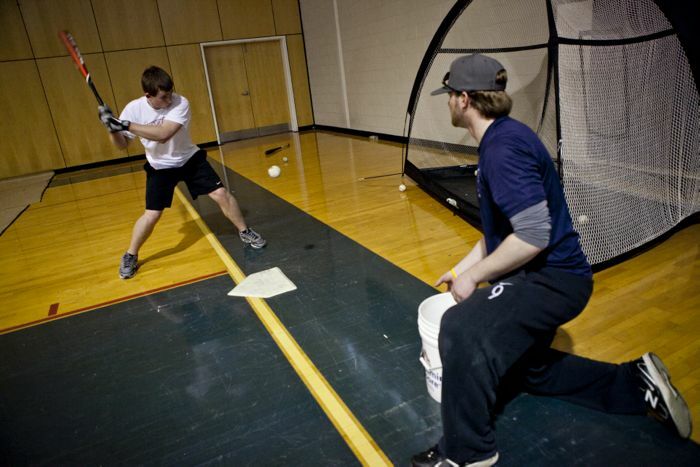 He taught me the fundamentals of hitting and helpled me to correct all of the flaws in my swing. 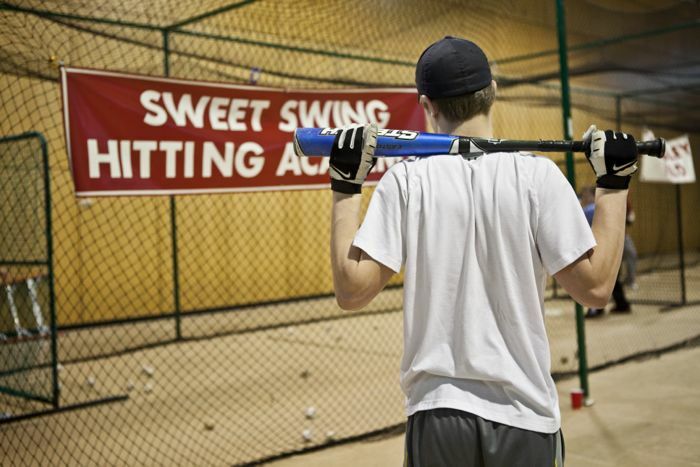 I have used the same swing ever since then with more success than I ever imagined. 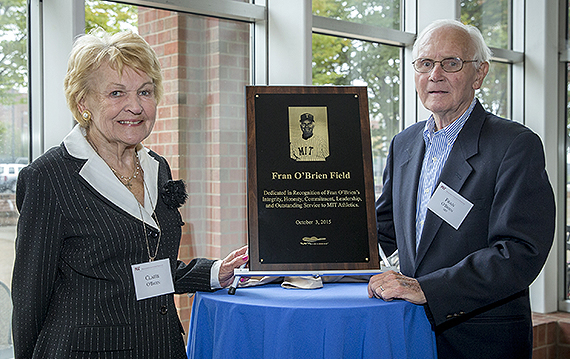 During my time with the Yankees and Reds, I've worked with some of the best hitting instructors in the game--Lou Pinella, Chris Chambliss, Tony Perez, Davey Johnson and others. 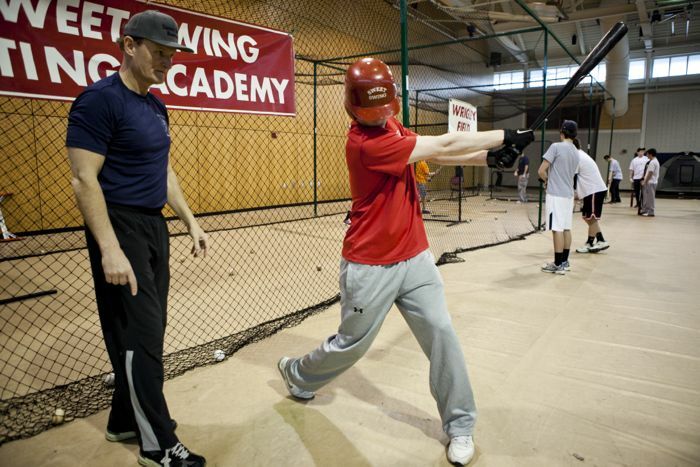 I consider Kevin to be as fine a hitting instructor as any I've worked with. He should be coaching at the Major League level." Director of Pro Scouting Los Angles Angels of Anaheim/ Major League Player with New York Yankees, Cincinnati Reds and Kansas City Royals.